I am so excited to be partnering with Warner Bros. Pictures this week for an EPIC giveaway in celebration of 12 Strong opening this weekend! One winner will be selected to win a $50 Fandango gift card to see the film in theaters and a military style 12 Strong Sweatshirt *insert heavy breathing over Hemsworth. * THIS IS SO EXCITING! 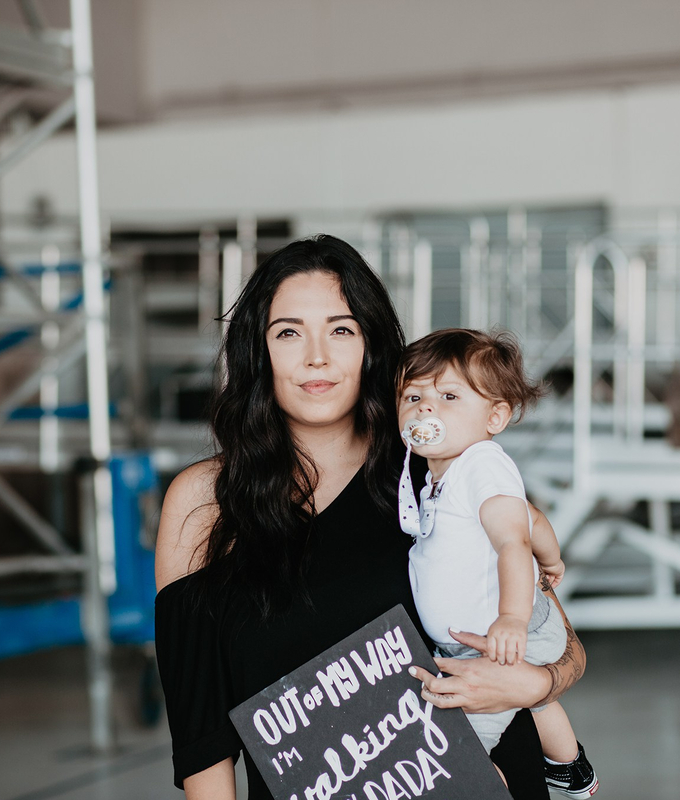 Anchors and Planes was born on my first day of supporting my husband through basic training and has featured care packages, life changes, and growth woven through the years of training, moves, and deployments over the past four years. I am so thankful to share this movie and giveaway that tells a part of our service member’s truth and reality. This giveaway is unlike any other giveaway I’ve done so far! Instead of entering yourself to win, you are going to nominate an active duty service member or veteran from ANY BRANCH to win this prize! Tag a service member that you are thankful for with the hashtag #myhero! You are welcome to nominate multiple people, just make sure they are in separate comments!